Put on your walking shoes and listen as leading Indianapolis architects tell you the stories and history behind our most prominent buildings and spaces. 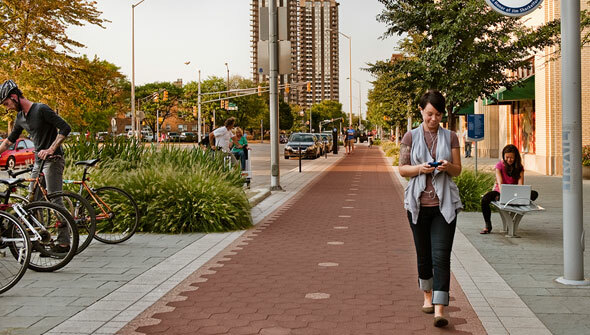 Walk Indianapolis audio tours were designed for use on smart phones or other mobile audio devices. This website is mobile formatted. You may also subscribe via iTunes, download the VisitIndy app for iPhone and Droid, or download mp3 files and manually load to your device.